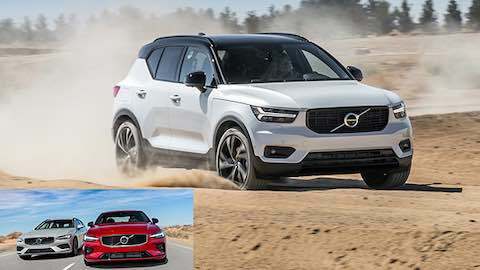 To help make that part of the car-buying process a little less difficult, consider these finalists for Motor Trend's Car of the Year, Truck of the Year and SUV of the Year. (Family Features) Purchasing a new vehicle, while exciting, can be a burden for many shoppers. A variety of options and considerations for each make and model can turn the decision-making process into a stressful situation. 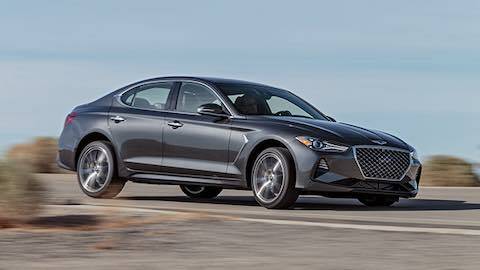 For a fun yet serious sedan, the Genesis G70 features punchy powertrains that support an agile, sporty chassis wrapped in classy exterior styling with strong graphics and a well-appointed interior. As the first sports sedan from Hyundai’s luxury line, this sleek model packs power. 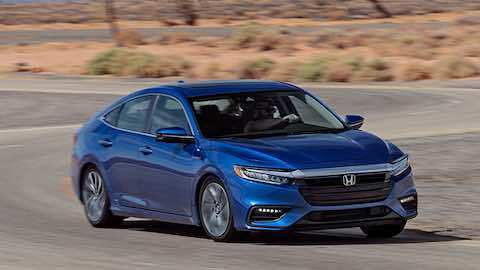 Cruise the roads with 50 miles-per-gallon efficiency in the Honda Insight, a smartly packaged hybrid featuring thoughtful style and storage solutions, plus seamless and silent adaptive cruise control performance. With lane-keeping assist that rates among the industry’s best, its smooth ride competes with luxury vehicles while combining efficiency and style. If deciding between vehicle models is causing fits, consider these options from Volvo. For a fresh, modern interior with comfortable seating, the S60 sedan and V60 wagon deliver all-round performance with base 2.0-liter turbos, meaning you don’t have to pay extra for power. Or, for stylish appeal with a familiar turbo-four engine and eight-speed automatic transmission, the XC40 compact crossover provides quick acceleration and spirited steering response. 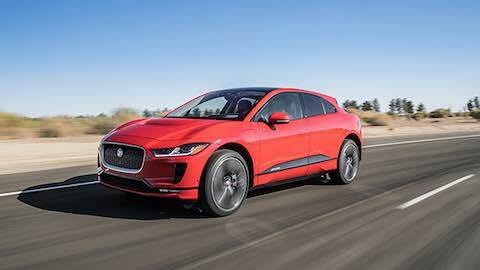 Power and torque don’t go by the wayside with Jaguar’s I-Pace, the maker’s first electric car and first all-electric SUV which boasts about 200 miles of real-world battery range. Add the adjustable ride-height for added off-road capability and one of the most original automotive designs in years, and this set of wheels can have you riding in unique style. 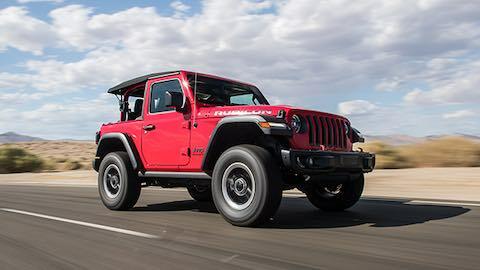 Configured to equally suit the ambitions of the off-roading newbie and expert alike, 2019’s thoughtful, thorough rework of the Jeep Wrangler features significant tech updates for the American original. 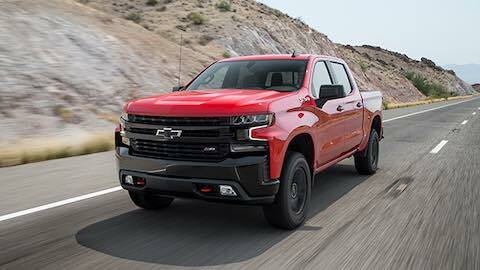 Featuring a new design, cylinder deactivation and an automatic trailer light test, the 2019 Chevrolet Silverado offers more versions, more space and more options. Rear bumper corner steps and three cargo hooks at each bed corner deliver functionality, while a smooth High Country 10-speed automatic transmission makes for a smoother ride for truck buyers. 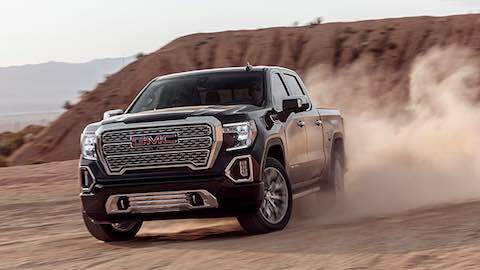 If you’re in the market for a workhorse truck combined with plush luxury and tech-forward thinking, the GMC Sierra fits as a versatile cargo-hauler. This truck differentiates itself with the MultiPro tailgate, adaptive ride control and a carbon-fiber bed. 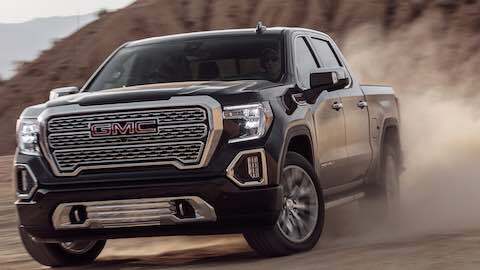 The powerful drive of a 6.2-liter engine combined with a 10-speed transmission and overall body control while towing makes this truck a key asset for long-distance hauls. 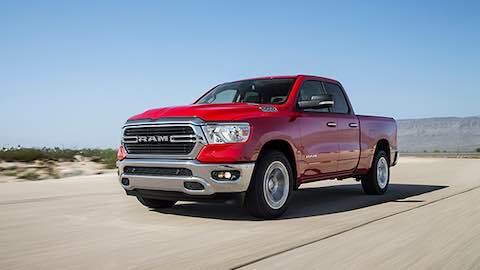 The best-in-class styling of the Ram 1500 – sophisticated and well-executed without going over the top – packs an interior outfitted with the tools needed for activities ranging from fun to function. A 48-volt mild hybrid system saves fuel while coil-spring dampers and an optional air suspension provide a luxury car-like ride. "Cars to Consider for 2019"